All Posts Tagged With: "Soth Carolina"
Last Week Steven Colbert said the results of Tuesdayâ€™s special election to fill a South Carolina House seat â€˜scared him to his coreâ€™â€”I couldnâ€™t agree more. 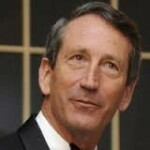 Of course he was referring to disgraced Republican Governor Mark Sanford completing his political comeback by beating Colbert’s sister Elizabeth Colbert Busch (54% to 45%) on Tuesday night. 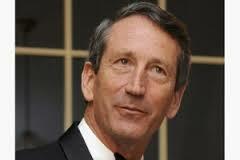 Sanfordâ€™s victory came despite him being less than four years removed from weaving a web of lies that included cheating on his wife and leaving the country during his term as governor to be with his mistress.